Save on lodging and add to your Cody & Yellowstone adventure! 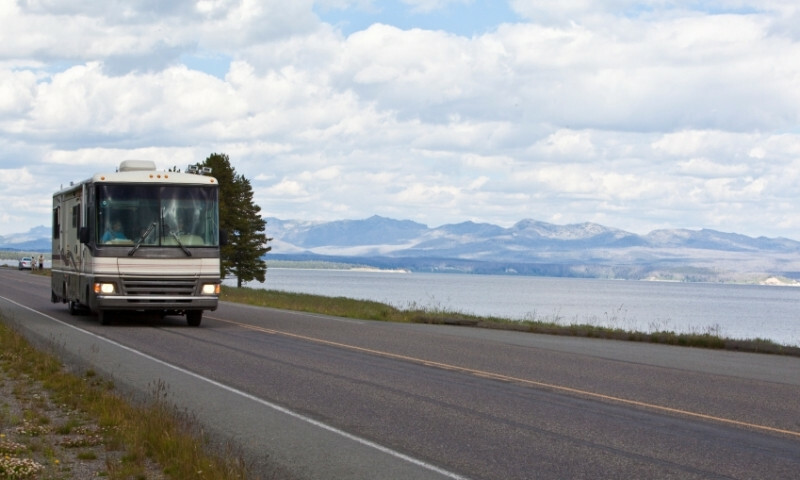 Get outdoors and on the road in comfort, with Wyoming RV rentals for a great vacation! Cody Wyoming camping in comfort! 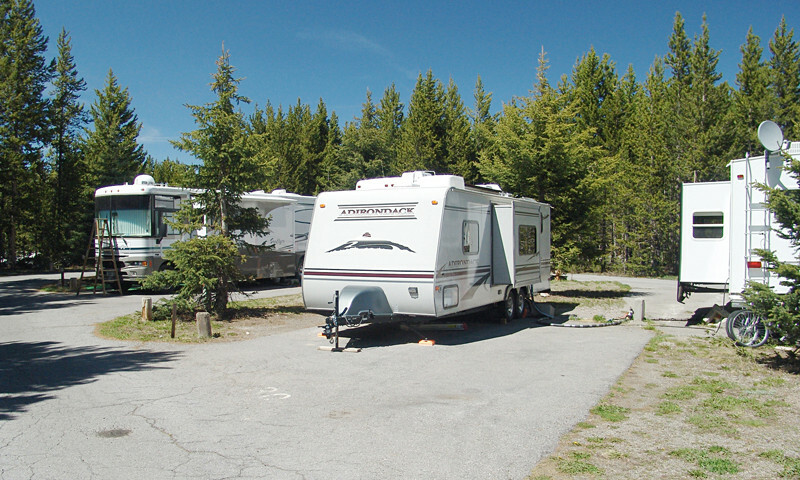 Hook up, plug in, and enjoy the amenities offered by area RV parks / campgrounds. Always a great option. There are numerous scenic campground options in and around Cody, Wyoming that make it the perfect western outdoor camping vacation. Whether you are looking for a remote campsite or a rv park with full hook-ups, you are guaranteed to find your ideal camping spot in Cody, Wyoming and its surrounding areas. 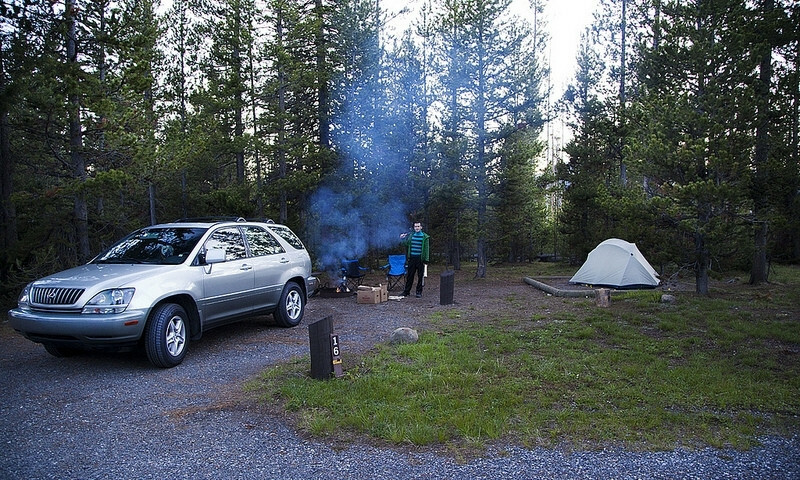 There are commercial campgrounds, state park and national forest campground, Yellowstone National Park, along with a massive wilderness area.